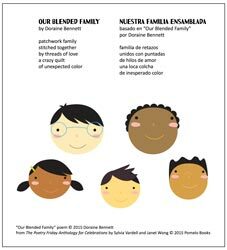 Holiday poems in English and Spanish by Pomelo Books, 2015. 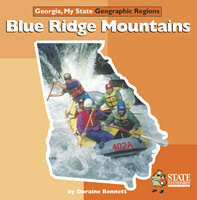 Student books and teacher editions are available at Amazon.com. 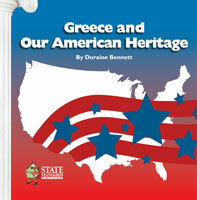 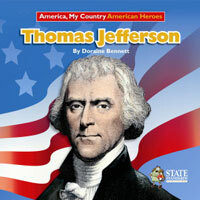 Leveled informational texts for U.S. History written at a fourth grade reading level. 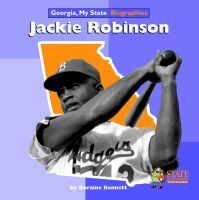 Little World Biographies teach young readers about the inspiring individuals who have overcome many obstacles and the contributions they made in the world, even when others said it was impossible. 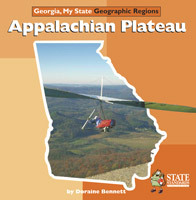 Read about the lives of famous Georgians. 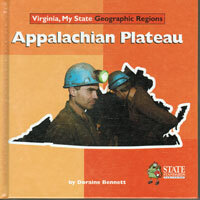 Second grade reading level. 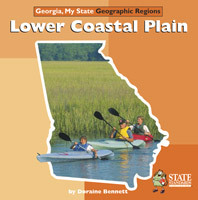 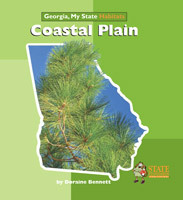 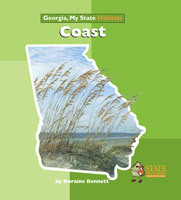 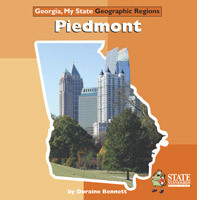 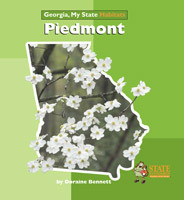 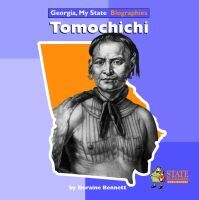 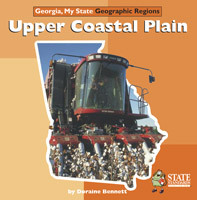 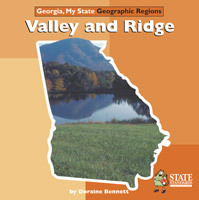 These books, written at a second grade reading level, explore the features of Georgia’s geographical regions. 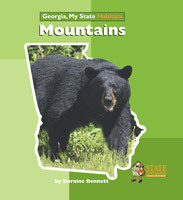 Each book, written at a third grade reading level, examines the plants and animals of a habitat in Georgia, the features of the habitat that allows those plants and animals to thrive, and what happens when the habitat changes. 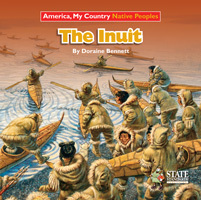 Throughout history, powerful kings and queens have sent their emissaries on quests for land and wealth to expand their empires. 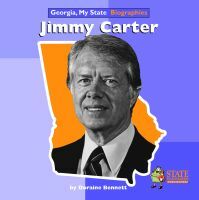 But what about those emissaries? 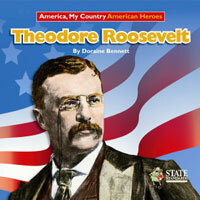 A man who ventures to sail into uncharted seas, knowing he may never return. 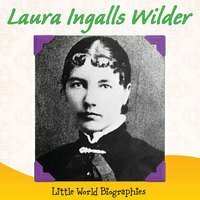 A woman who disguises herself and walks into forbidden lands. 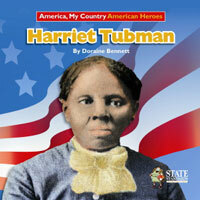 What gave them the courage and the strength to face many daunting challenges? 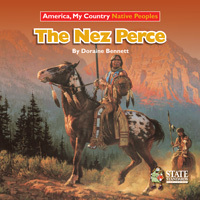 How did they feel during the worst and best times in their adventures? 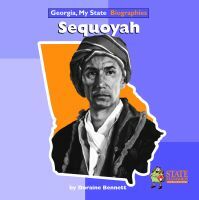 Social studies should never be boring, especially when it comes to recounting the adventures of the world's greatest explorers. 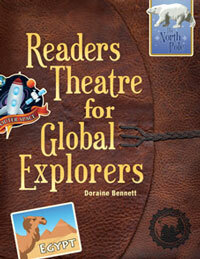 Readers Theatre for Global Explorers gives social studies teachers and school librarians a tool to introduce students to the determined men and women who ventured into unknown territory. 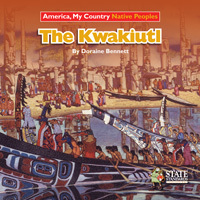 This collection of short scripts for 4th to 8th grade students teaches about explorers, their native cultures, and the lands they found. 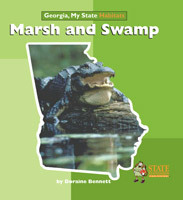 Just as importantly, they make learning fun. 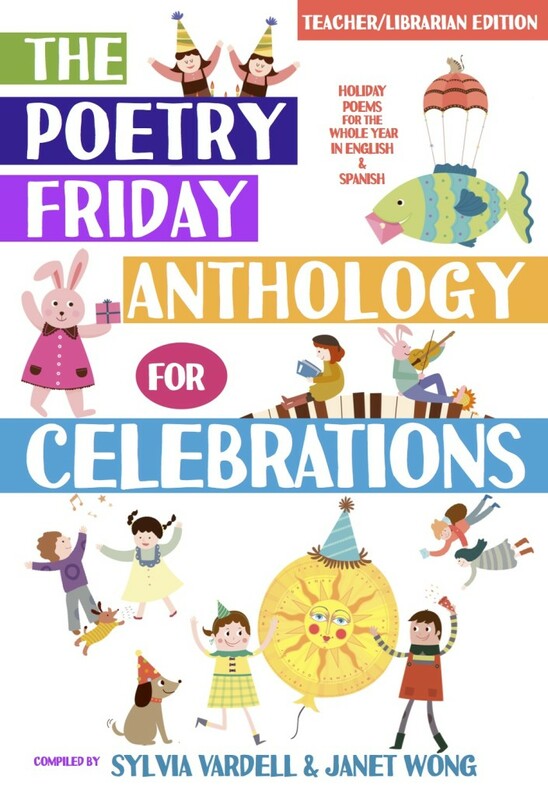 If someone came up to you and said 'Yadah" or "Zamar" you might think you'd met someone from a distant galaxy, but you'd really be hearing two important words about expressing yourself in praise to God. 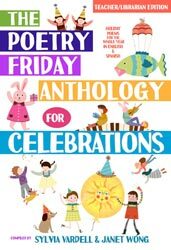 With arms raised high, instruments at the ready you can lift your voice, body and soul in praise to the God who made you and loves you. 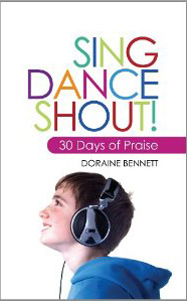 This book will help you find out what praise really is and get to know the wonderful, amazing, faithful God who deserves our praise every day. 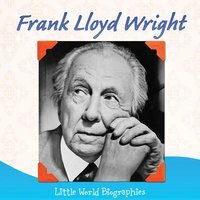 There are praise projects to try and some awesome stories from the Bible to make you jump up like Jehoshephat and sing "Give thanks to the Lord, for his love never fails!" 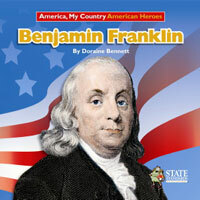 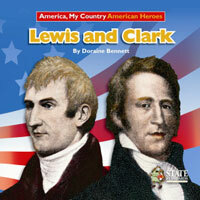 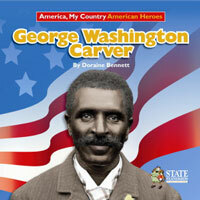 Introduces young readers to key historical figures and develops reading skills. 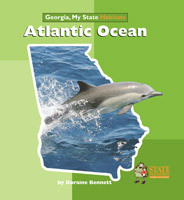 Books are written at first and second grade reading levels. 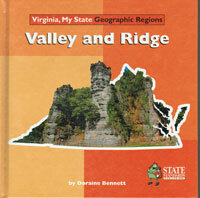 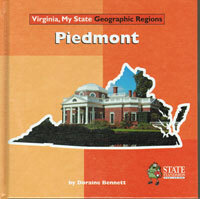 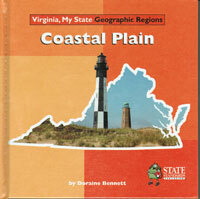 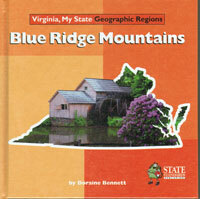 These books, written at a fourth grade reading level, explore the features of Virginia's geographical regions.